Some people need to get to work, regardless of weather conditions – doctors, nurses, medical professionals, first responders. Snowplow drivers work at all hours to make this possible. Some start at 4 am, some at midnight. Conditions get slippery, black ice is a menace, and fatigue can easily set in. 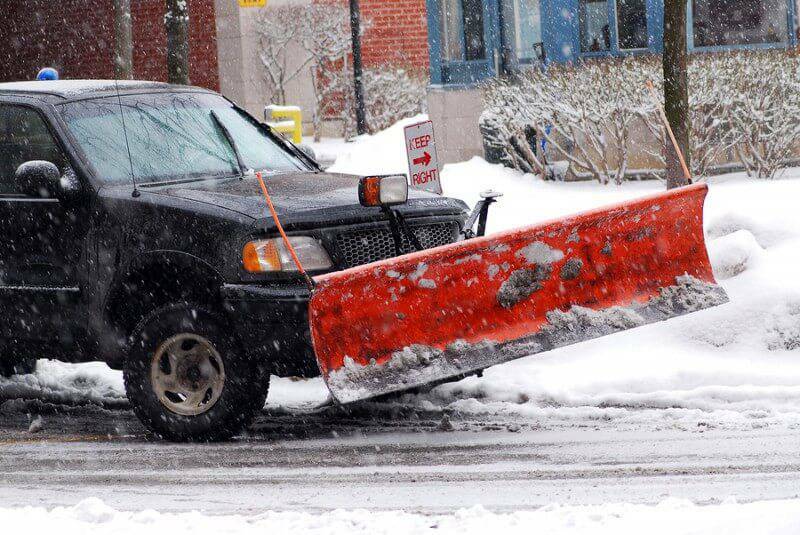 When your snowplow driver is out on the road, you want to ensure they return home to their loves ones. By thinking about lone worker safety and investing in a lone worker monitoring system, you can do this. Dress in layers to adjust to changing temperatures, wearing warm waterproof/resistant clothing. Cover your head when going outside. Up to 40% of body heat can be lost when the head is exposed. Avoid exhaustion or fatigue. Energy is needed to keep muscles warm and the brain alert. Take breaks regularly. Driving in the snow for several hours had be tiring and the white landscape can have a hypnotic effect on drivers. Before heading out on the road, check that all equipment is working properly: defroster, flares, spreader, windshield wipers etc. Check in regularly to let your office know you are okay. It makes good business sense to invest in lone worker monitoring that is affordable and easy to implement and use. Ok Alone has developed (and continues to refine) a safety system using simple technology that gives optimal lone worker protection for municipalities. It is customizable to your requirements and easy to alter according to your changing needs. No special hardware is needed, simply register with Ok Alone and have your drivers install the Ok Alone lone worker app on their cell phones. Still not ready to invest? How about a free trial?